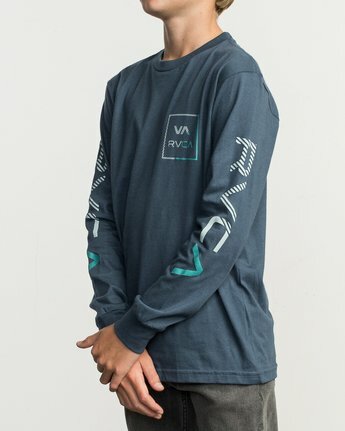 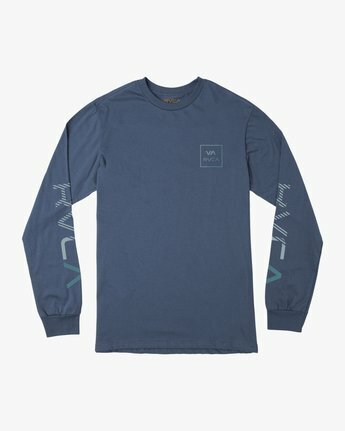 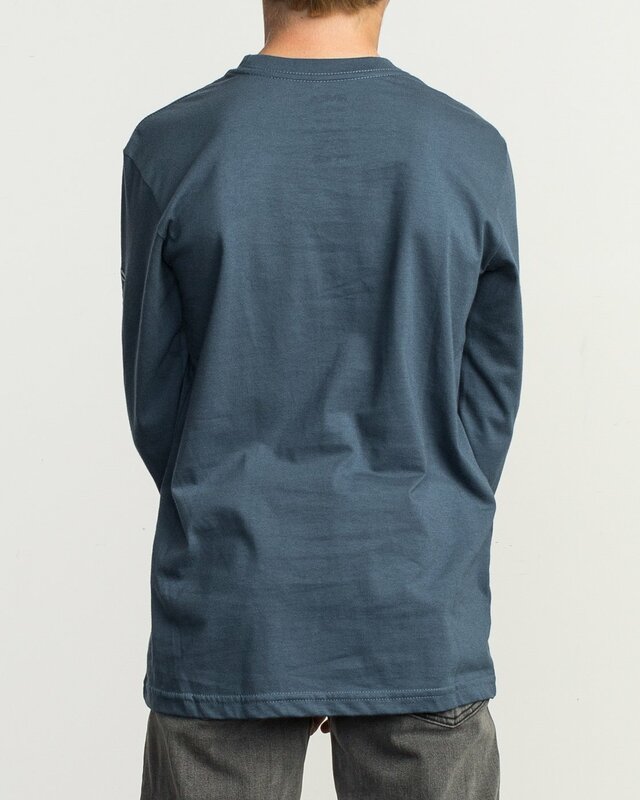 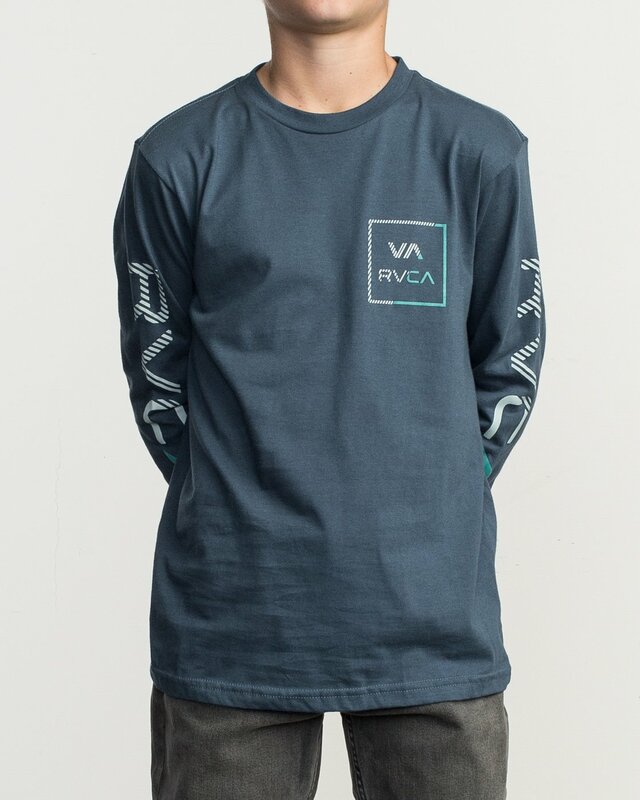 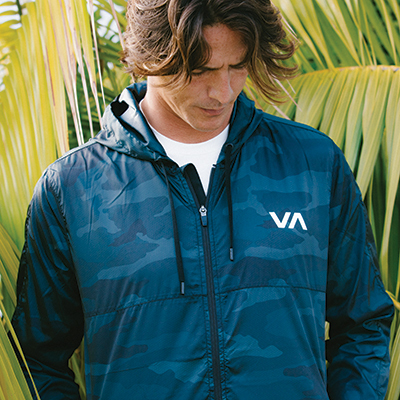 The Segment Long Sleeve T-Shirt for boys merges a classic RVCA logo print with interrupted lines. 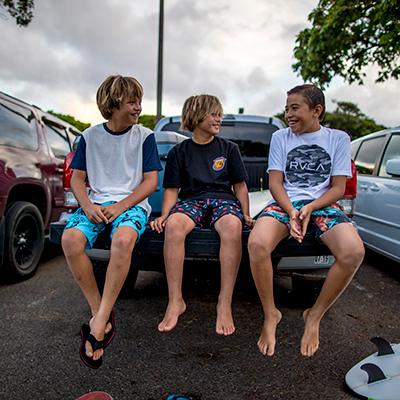 Made from combed jersey for a timeless feel, the boys long sleeve is topped with graphic prints at the chest and sleeves. 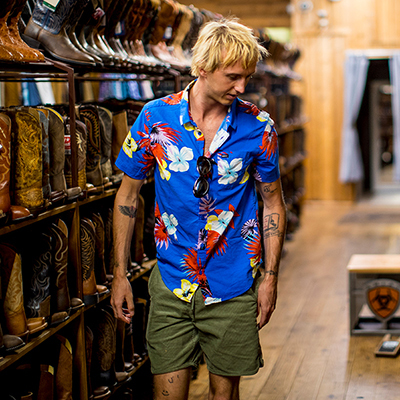 The graphic t-shirt is finished with a screen printed inner neck label for a comfortable feel.